He is exactly how I wanted to see myself on screen. 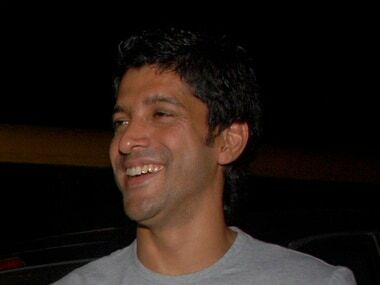 Full credit to Rakeysh Mehra for seeing me in Farhan. Many actors, including Akshay Kumar, wanted to play Milkha Singh. But the boy (Farhan) has done 'kamaal', said Milkha Singh. 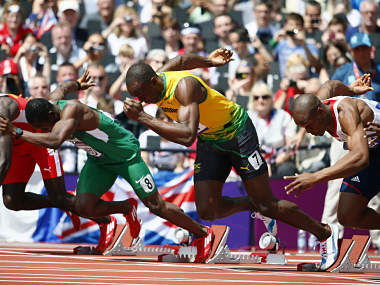 Carl Lewis's advice to Usain Bolt: "Whether its me or what Micheal Johnson did, we are great champions. We are retired. Its over for us. Don't try to mimic what we did." 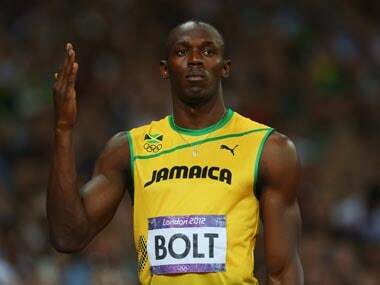 Soon after winning gold in the 200 metres at the London Olympics for 100 and 200 titles at back-to-back games, Bolt said he had "lost all respect" for Lewis who was quoted as saying Jamaica's doping controls were not as strong as other countries. 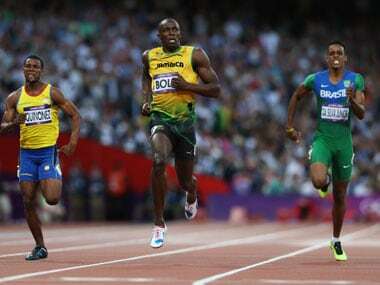 Nine-time Olympic gold medallist Carl Lewis says that 200m race will be like the 100m -- Bolt and Blake will dominate. 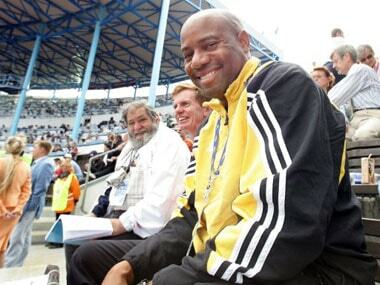 Seoul had, apart from Lewis and Johnson, also Linford Christie, Calvin Smith, and Dennis Mitchell. But even this magnificent array would pale in comparison to the current lot. 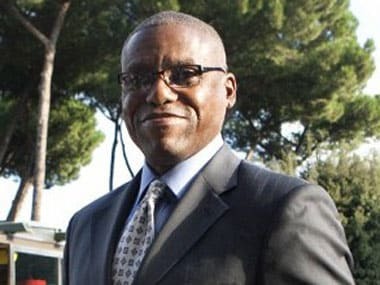 Carl Lewis, in an exclusive interview to CNN-IBN, said that United States will outstrip Jamaica in the number of sprint medals. 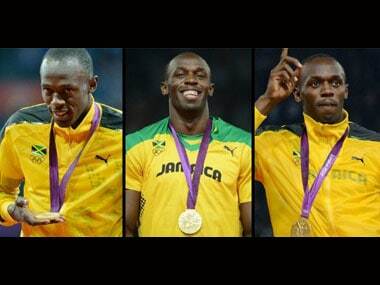 The former nine time Olympic champion added that Usain Bolt was not the favourite this time. 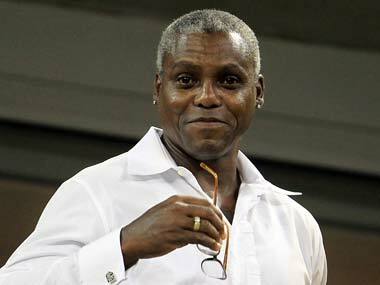 Nine-time Olympic gold medalist Carl Lewis chats up with CNN-IBN special correspondent Amrita Tripathi.